What can Make Your Resume Rock? Posted By Nathan On May 23rd 2015. Under Blog Tags: professional resume, professional resume writers, rock resume . If you are worried about your resume, you’re probably right. 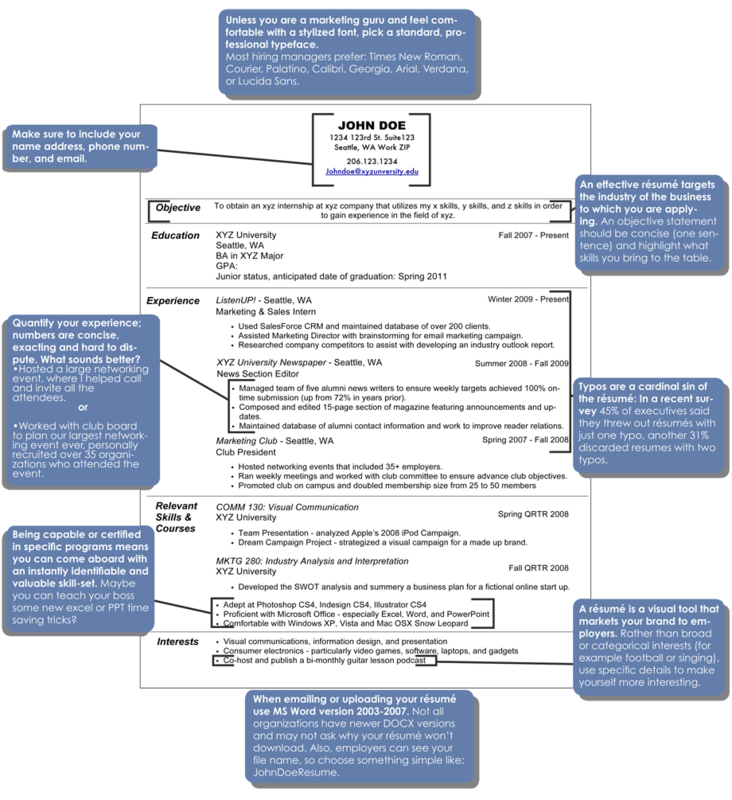 The truth is that most resumes aren’t anywhere near as good as they ought to be, or could be. One of the main reasons for this problem is that people aren’t really trained very well in writing resumes. The other primary reason is that people don’t know how to write current generation resumes. Professional resume writers are the people who have to tidy up and modernize their clients’ resumes. We have a few tips from those professionals regarding the easy way to improve resume performance and make your resume rock. Objectives: Define your objectives in the most positive terms. This not only looks good, it’s a healthy expression of your aspirations and will have more impact than the usual dry “careerist” clichés. Professional achievements: It’s important to express your achievements and accomplishments in context with your work history and experience. Provide professional performance indicators, preferably with metrics and numbers to back up your achievements. Skills, education, and knowledge: It’s no coincidence that all job advertisements refer to skills requirements. Skills, education, and knowledge are hard currency in all professions. Your skills are your high-value assets on your job application. How you express your skills is critically important. You need to put considerable effort into upgrading and improving your information in this section. Awards, kudos, and professional credentials: Most people make the mistake of thinking of these elements in their careers as rather superficial. As a matter of fact, these are much more than trophies. They form a practical and interesting record of your successful career. Membership of a professional association, for example, is a very positive inclusion in your resume. 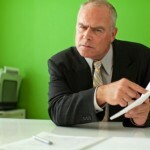 Most HR experts believe that clichés and tired expressions are very negative elements in any resume. They’re certainly not the most interesting things to read, and if repeated, can turn even a good resume into a pretty tedious document. Professional resume writers will tell you that this expression is also chapter and verse in best practice resume writing, providing measurable information for your readers. It’s worth noting at this point that the original expression was more than just boring – It was uninformative, and an appalling understatement compared to the second version! Believe it or not, this is quite common. Many people seem to suddenly become very modest when writing their resumes. When you’re writing a professional resume is arguably the worst of all times to suddenly become modest about your achievements. Be honest, but be fair to yourself, too. Use your achievements as real assets. If you’d like to find out more about ways to improve your resume, please see this link for interesting tips and advice. The buzzwords of the past don’t do well on resumes. Nor do clichés. 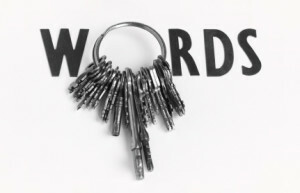 These tired words don’t impact the readers. They don’t even mean very much. They’re sometimes seen by irritated people screening job applications as fillers. They are, to put it less tactfully, useless at best and serious liabilities at worst. The only likely effect of these verbal crocks is to destroy your chances of getting an interview. Imagine a resume made up entirely of clichés. Great read? Worth reading? Interesting? None of the above; most people won’t bother reading clichés, either. People person: You might get away with this fossil if you can back it up with some useful information. Of itself, it’s no more than your opinion of your own people skills. It’s not a grabber, and it’s not supported by facts. Would you hire someone on that basis? Give an example of your personal skills in a practical context, and you’re telling your readers what they need to know. Team player: Again, this is your opinion of yourself if you don’t add depth to the information. The expression itself barely qualifies as information. It doesn’t mean anything at all without some worthwhile information about your role in an actual team. Hard worker: Here’s a coincidence – Everyone claims to be a hard worker. Imagine anyone saying they’re not a hard worker. This is a statement which really doesn’t deliver any information at all unless you define the work and the “hard” part of the situation. Dynamic: This word does mean something, but it doesn’t mean you. Dynamics are the factors, processes and operations of a given subject, issue or situation. “Dynamic”, however, as a word doesn’t mean anything at all applied in relation to a person. Avoid the word entirely, unless you want to use it correctly. Problem solver: This can be a major asset for any resume writing process, provided you can deliver information which shows the value of your problem-solving abilities. Like most clichés, it’s otherwise a waste of space, if you don’t. Please note: “problem-solving” is a high demand skill set, and if you use this term, expectations are raised. You’ll be expected to live up to your cliché, in fact. There’s only one thing to do with these resume killers. Get them out of your resume, ASAP! 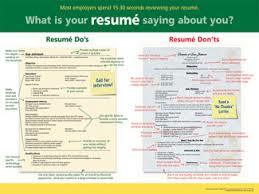 Pay particular attention to your skill sets when editing your resume. Any clichés in skills can be a serious own goal, not only wasting space but reducing the value of your other skills by association. 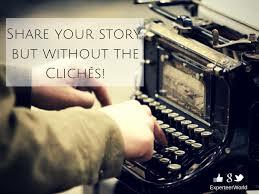 Remove clichés from your work history and personal profile systematically. You may need to do some extra rewriting, but it’ll be worth it. 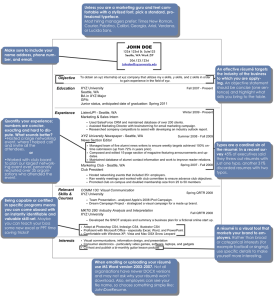 Professional resume writers are a great way to put the finishing touches on your CV and get it ready to send out to recruiters. Discover how resume professional writers can help you today! Professional resume writers are highly trained individuals with the sole goal of helping you, the client, get invited by recruiters for interviews. We understand that polishing a great resume is not an easy task – indeed, a professional resume writer is a very sought after individual precisely because they know just how to make your resume shine. Resume professional writers excel at understanding just what a client needs to highlight on his or her resume in order to be noticed, and make sure that clients also understand why those skills, abilities, or bits of work experience are just as important as they are. Professional resume writers are not just about getting you noticed, but also about getting you that interview. After all, the ultimate goal is getting inside the room face-to-face with the recruiter, right? A professional writer resume service seeks to forge long-term and meaningful relationships with clients in order to help them achieve their goals at every step of their career. There is no need for professional resume writers to be a gun-for-hire. In our opinion, resume professional writers exist as a companion of sorts for those seeking to move up to the next level and wish to bring along seasoned experts to help them attain their dreams. What are you waiting for? Professional resume writers are waiting in the wings to help make your CV the best it can possibly be. Contact a professional resume writer today and find out how they can turn your resume into a shining example of just what it takes to advance in this highly competitive economy. When it comes to resume writers, professional experts are precisely who are needed to ensure that you get the outcomes that you deserve. Hire us if all the advice mentioned above seems tiring, you lack time or want your resume written in the very best way possible!